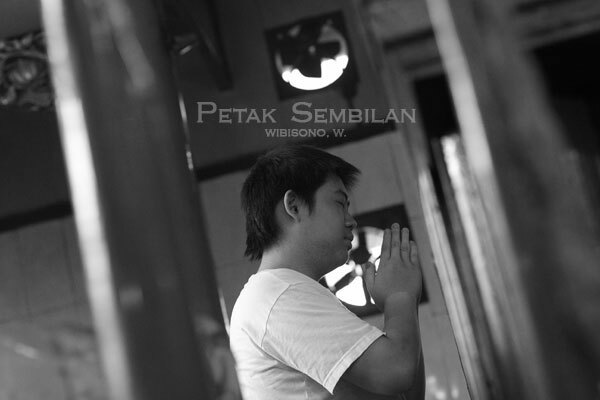 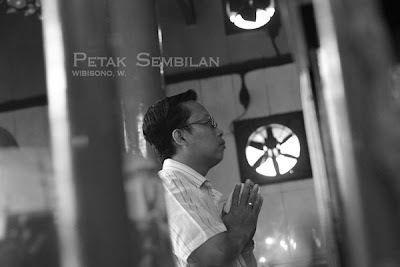 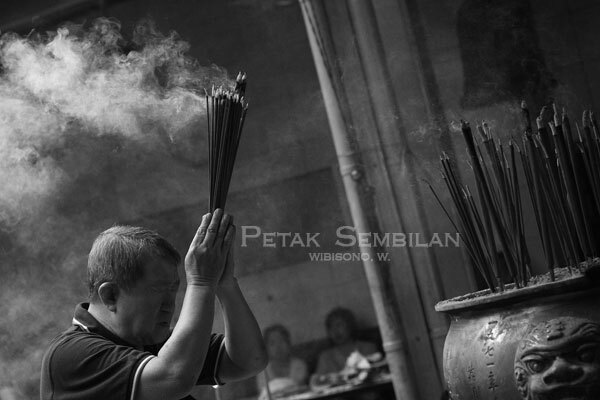 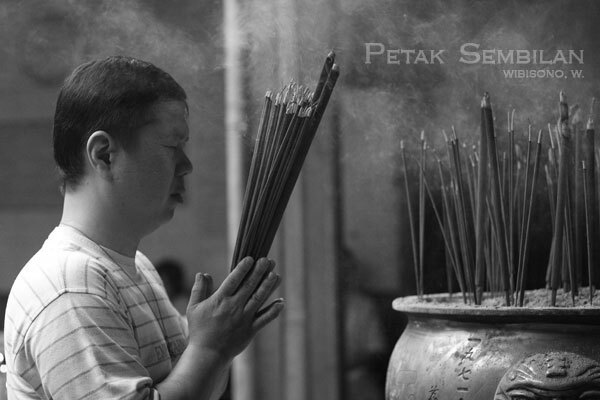 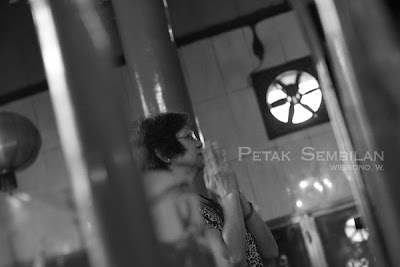 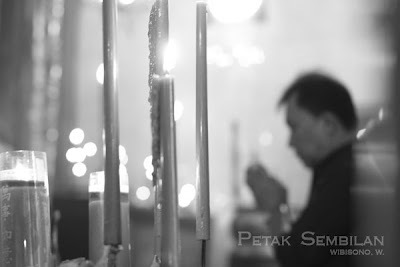 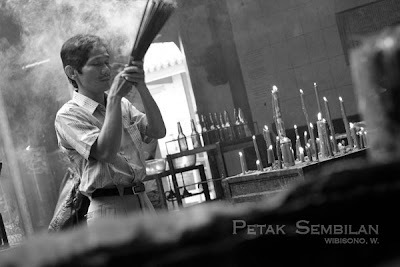 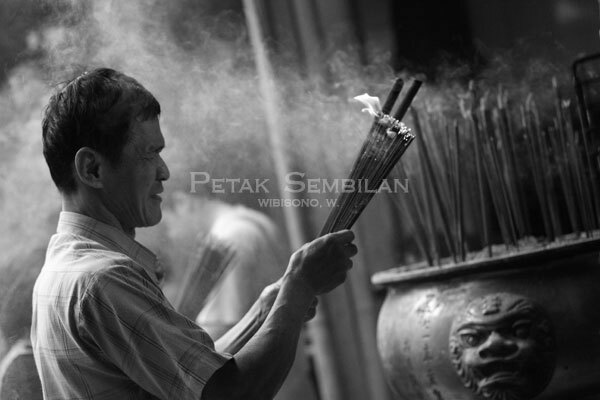 The scent of burnt incenses flew in the air of an old Chinese temple at Petak Sembilan, Jakarta. 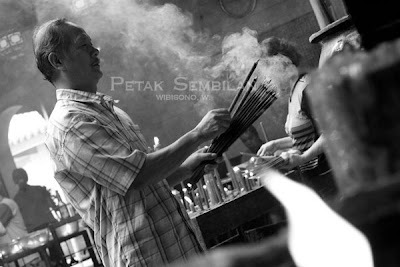 The people inside became so serious when it came about making wishes for better fortunes in one year ahead. 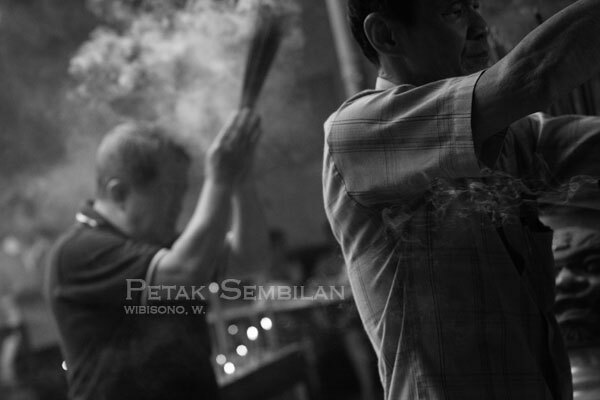 This time I was coming with That Pop, my multiply's contact from Thailand and my hunting buddy, Danny who was coming with his colleague, Reini.